You basically have one-week now to prepare for Valentine’s Day/Weekend dinner. For the past five days we’ve given you tips on where to pick up or experience cool things for this February 14. Now you need to cap it off with a nice meal. 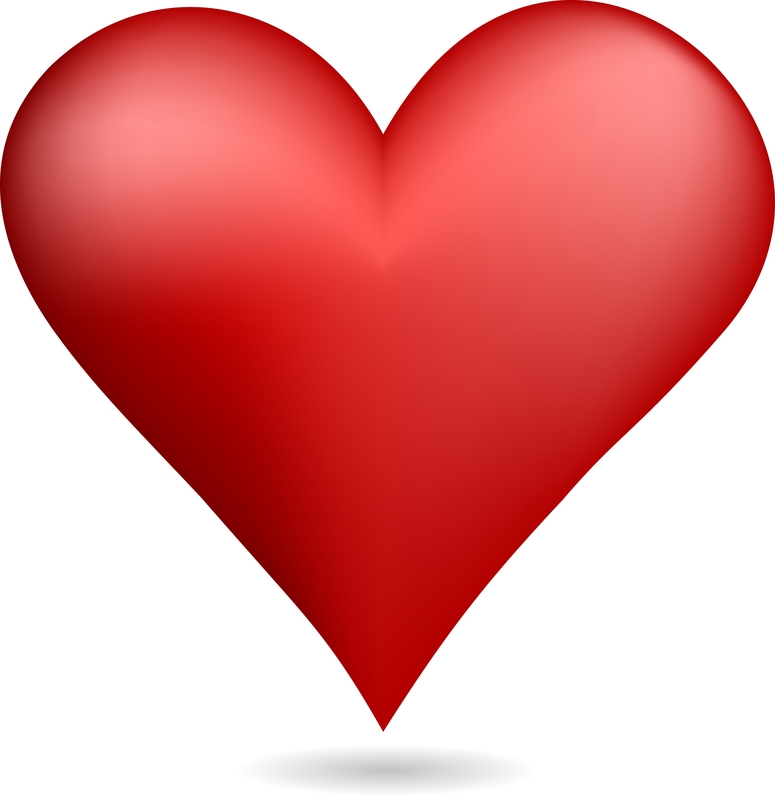 For many, going out for a nice, romantic dinner is the cornerstone event of Valentine’s Day. Main Street in Clarence has 12 restaurants that you may want to consider for your sweetie. Some of these restaurants require reservations, so plan ahead. Asa Ransom House, 10529 Main Street – the award-winning vintage village inn is a splendid and romantic location for dinner. A true farm to table restaurant that features all your fine dining favorites. Clarence Grille, 10250 Main Street – your traditional pub/restaurant. People rave about their food. The Cornerstone Bar & Grill, 10651 Main Street – friendly pub atmosphere with delicious and creative food. Here’s a video that gives you an inside look at The Cornerstone. Cozy Cafe, 9060 Main Street – set inside a rustic band, this is a hidden gem in Clarence. Mostly open during the day, the restaurant serves their made-from-scratch food for dinner only on Friday nights. 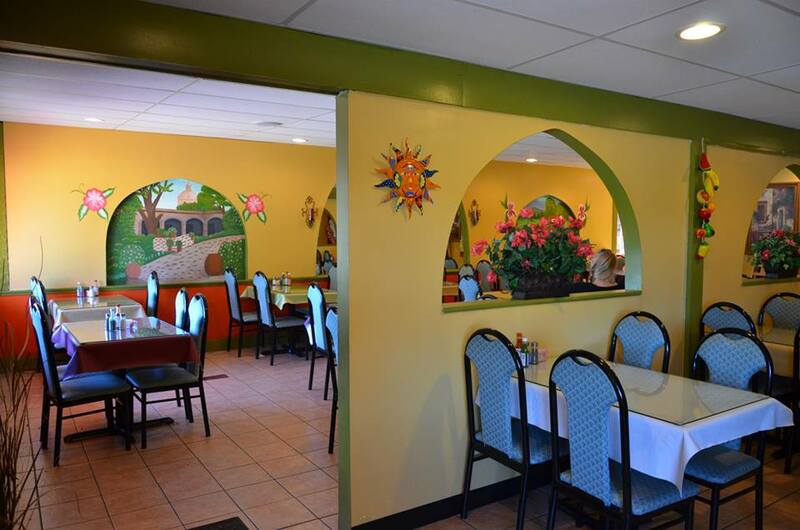 El Ranchito, 9780 Main Street – great Mexican food right on Main Street. You also gotta love a place that has a full page margarita and beer menu. Gate House Grill, 8220 Main Street – where the food and the ambiance are a home run. Nice copper top bar too! 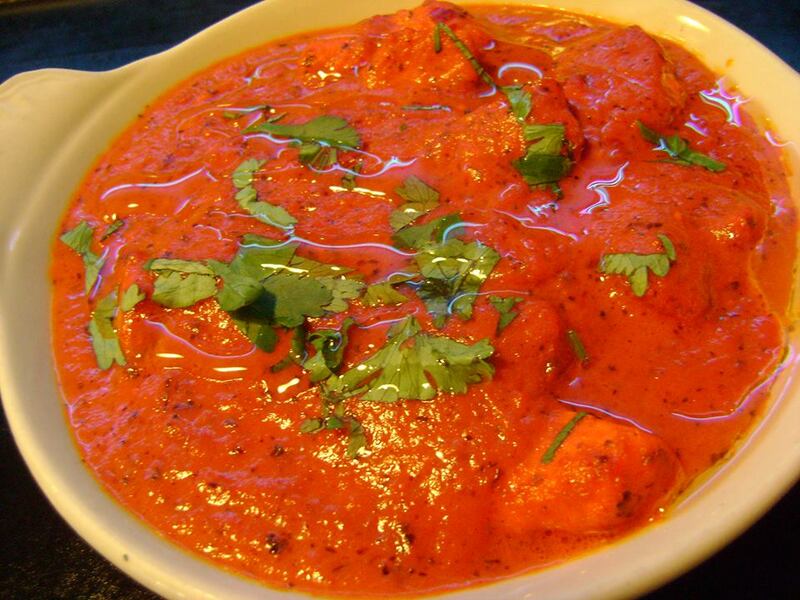 Kabob & Curry, 8445 Main Street – specializing in Pakastaini and Indian cuisine since 2001. The popular restaurant recently moved to Main Street. 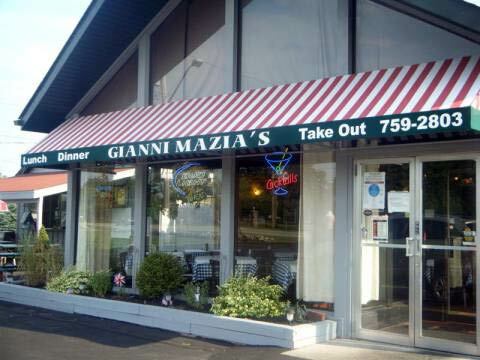 Gianni Mazia’s, 10325 Main Street – amazing amount of offerings from Italian to wood fire brick oven pizzas…it’s all yummy. Cozy restaurant with small bar and party room. The Hollow Bistro & Brew, 10641 Main Street – contemporary restaurant in the Hollow. Was voted recently voted one of WNY’s Top Restaurants by The Buffalo News. Kennedy’s Cove, 9800 Main Street – serving up the area’s best aged and hand cut steaks since 1981. The food and the staff prove why this is place never disappoints. Old Mill Inn, 8326 Main Street – quaint restaurant set in an 1800s farm house. This place is known for their prime rib and Yankee Pot Roast. Orazio’s Restaurant – 9415 Main Street – they pride themselves on old style cooking tradition of creating everything from scratch featuring made-on-the-premises breads, pastas, and desserts. Steak, Seafood and Pasta is their thing!